Are you wondering–like some–if this is still a topic for discussion? 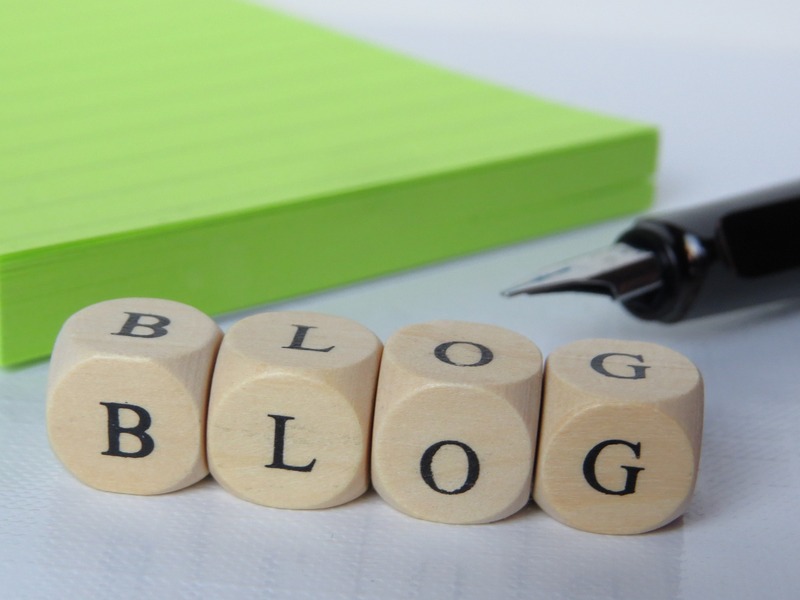 In 2018, isn’t business blogging a foregone conclusion? Maybe, but it bears repeating. After all, there’s nothing new about blogging. It’s been a part of the marketing mix since at least the early to mid-2000s. It experienced a decline around 2007 when Twitter came on the scene, but it’s safe to say, blogging is back and will likely remain a part of the content ecosystem for years to come. It’s almost unheard of to interact with a business or to consider a large purchase of any kind without doing at least some cursory research first. Consumers are looking for more and more information, and blogging allows the depth and detail they’re in search of. If your blog is full of valuable content … valuable to the reader, that is, you are positioning your brand and its content creators as thought leaders in your industry. This alone is worth blogging for. It can be an incredibly useful tactic for public relations professionals who are looking to position their clients as credible sources with the media. What are some of the questions repeatedly asked about your product or service? Find meaningful ways to answer those questions and users will spend more time on your site. Quality over quantity will yield you the page rankings you desire. This is one of the most effective organic search tactics you can employ. Now that you have a solid foundation for why you should blog, take a step back and map out the type of content you’ll write about; determine the frequency (set attainable goals); and, consider the tone of voice you want the blog to have. Take careful consideration to ensure this mirrors your brand standards.